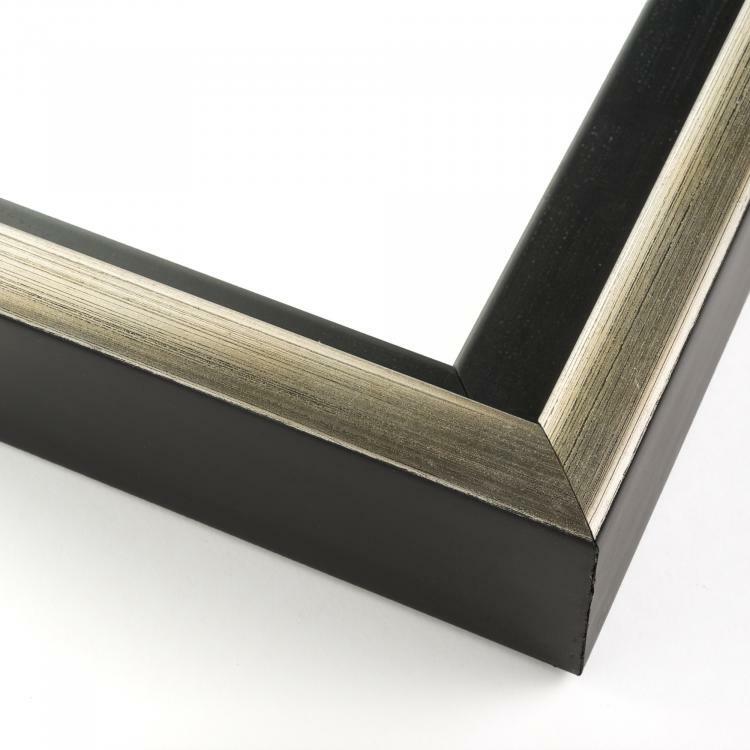 A framed canvas photograph or art print is just what you need to add those finishing touches to your space. 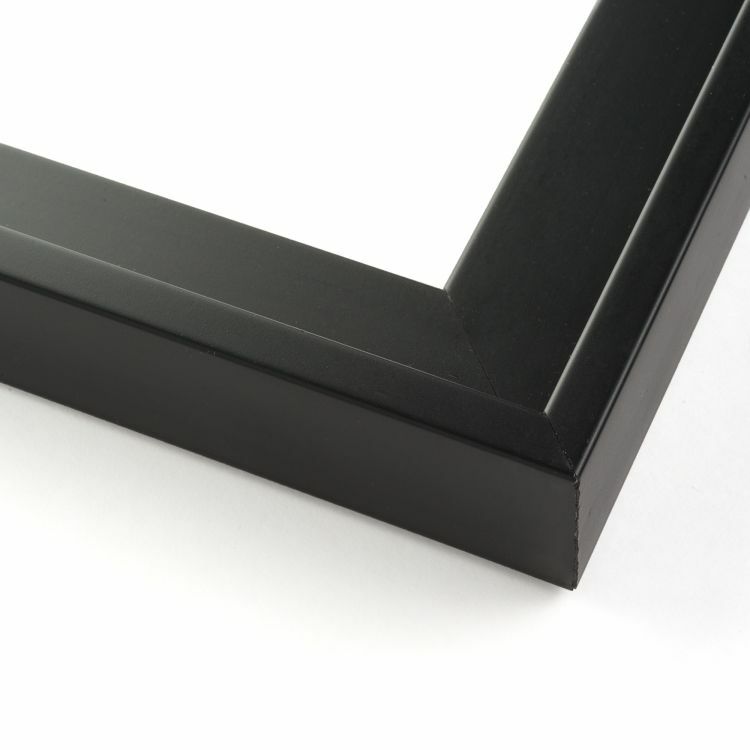 And our 27x40 canvas frames are perfect for that. 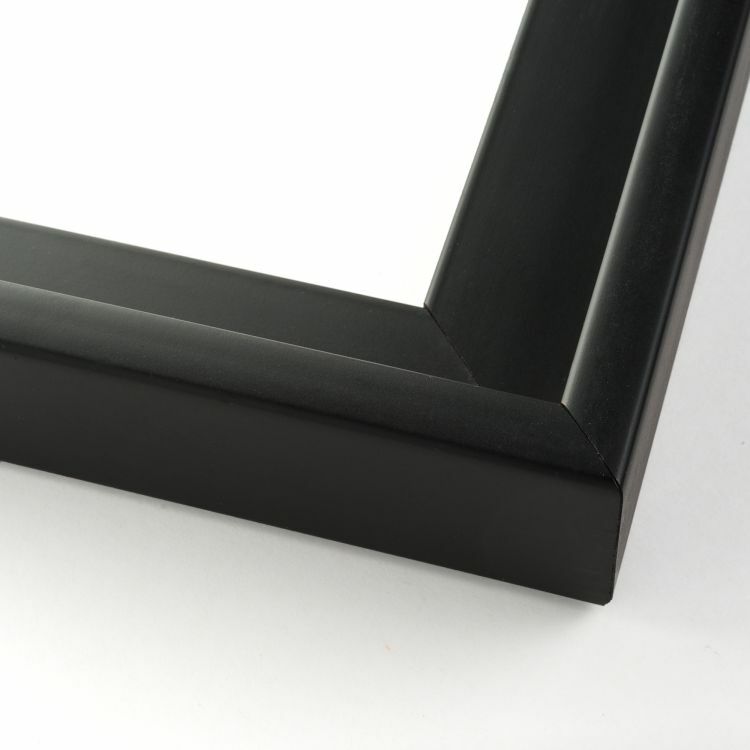 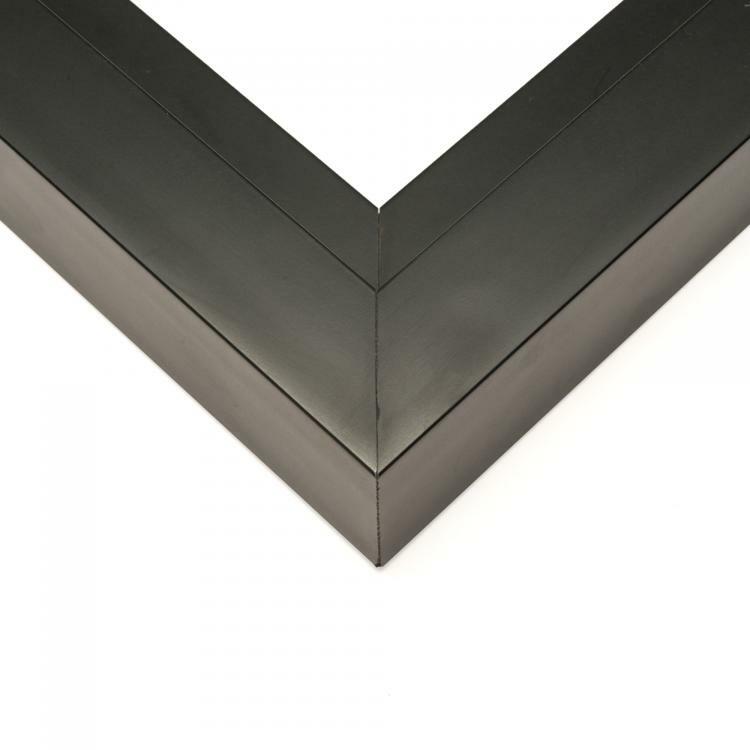 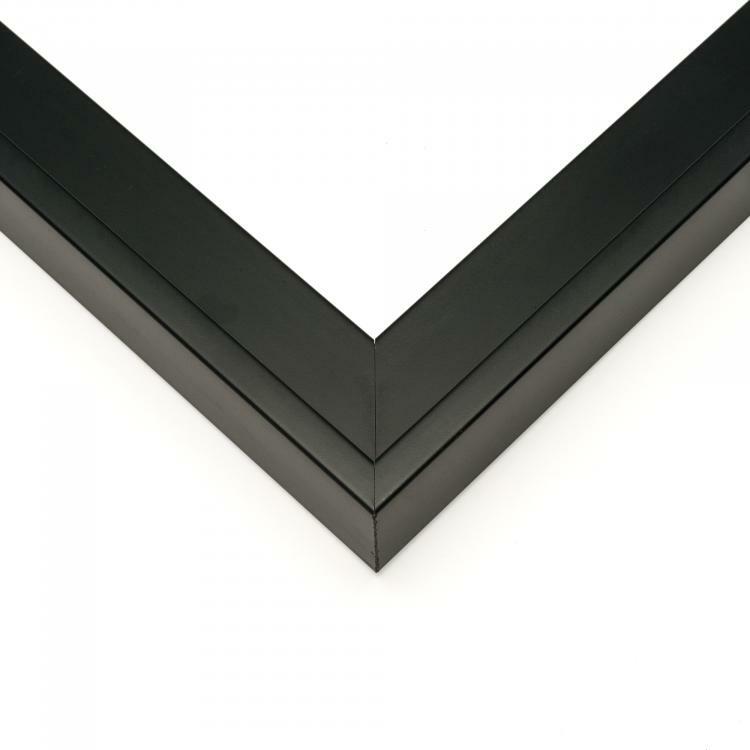 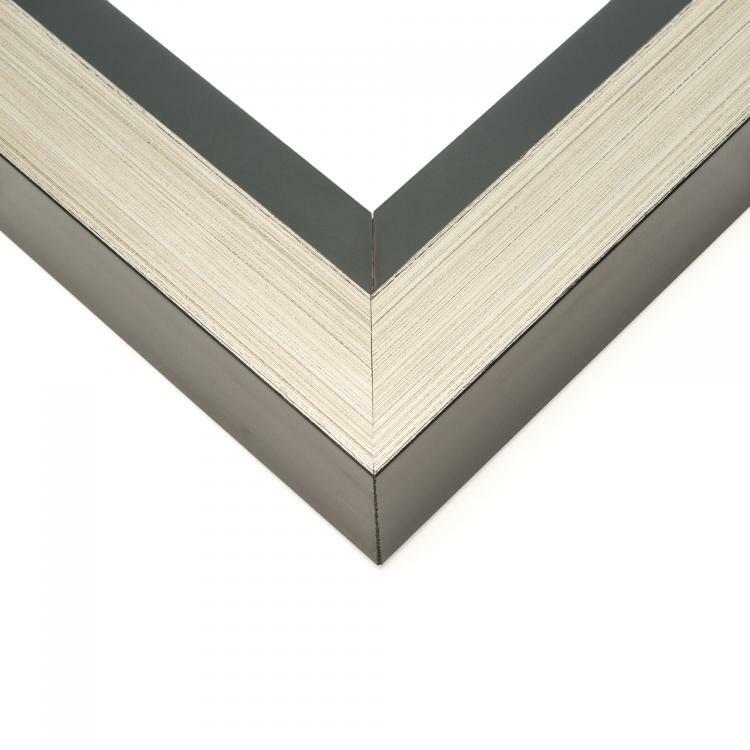 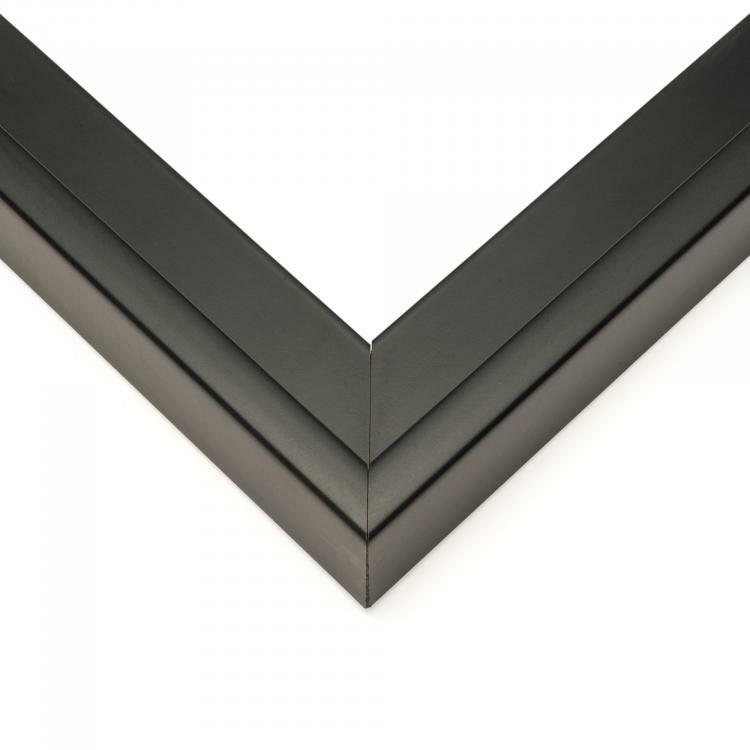 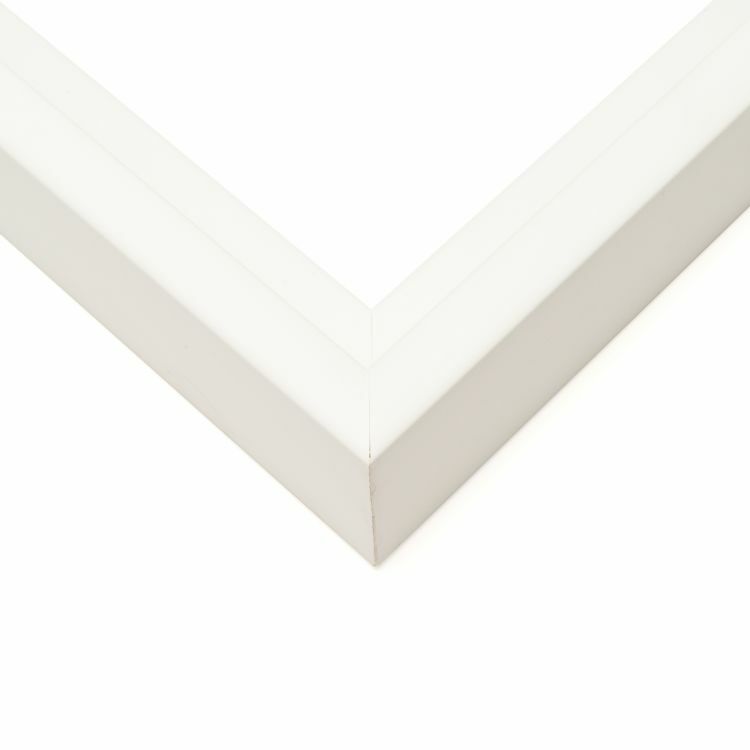 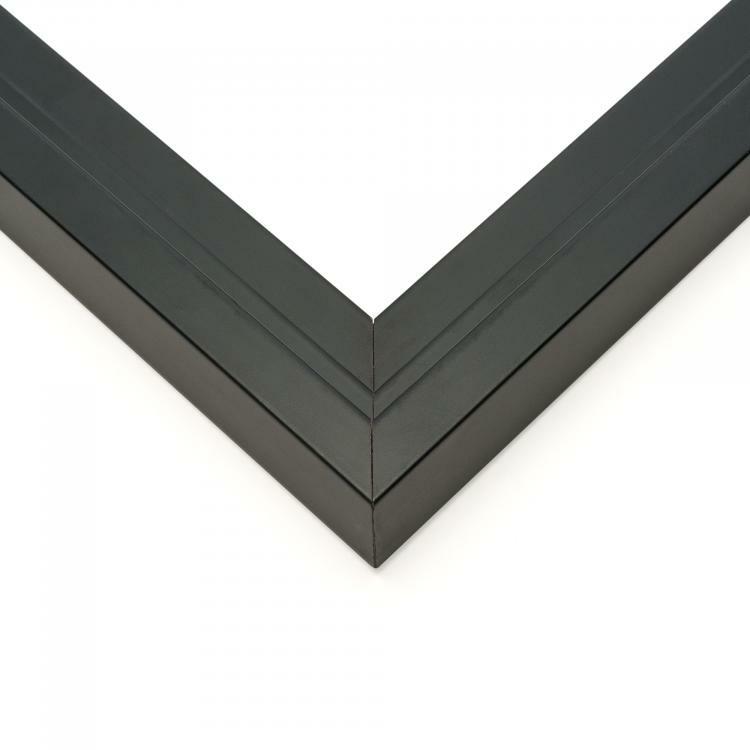 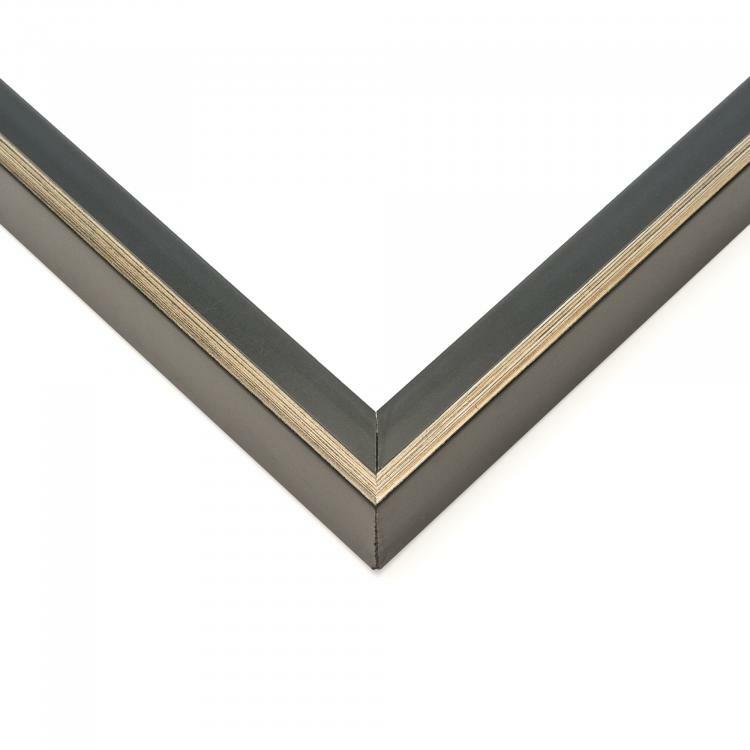 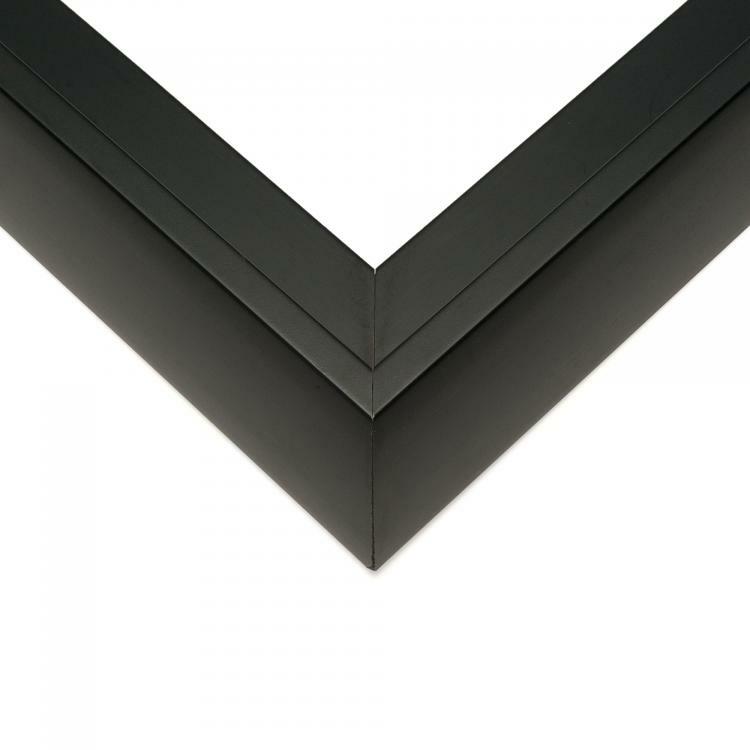 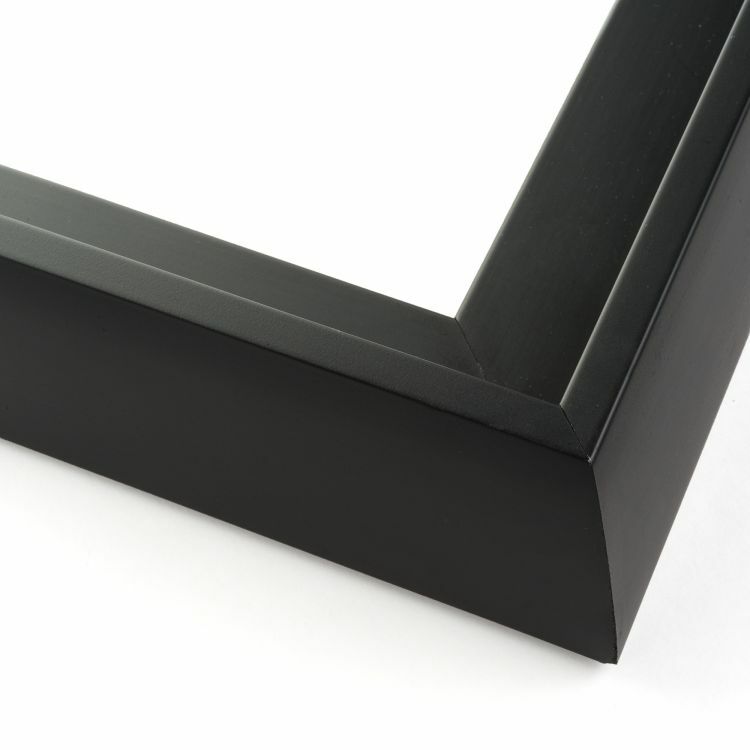 These floater frames come in a variety of colors and styles so you know there's a moulding option that will coordinate flawlessly. 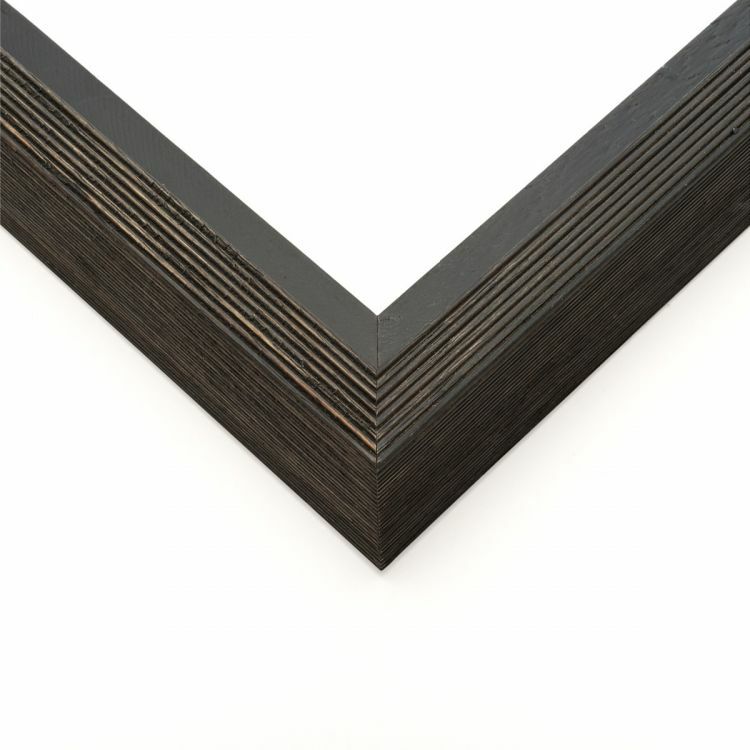 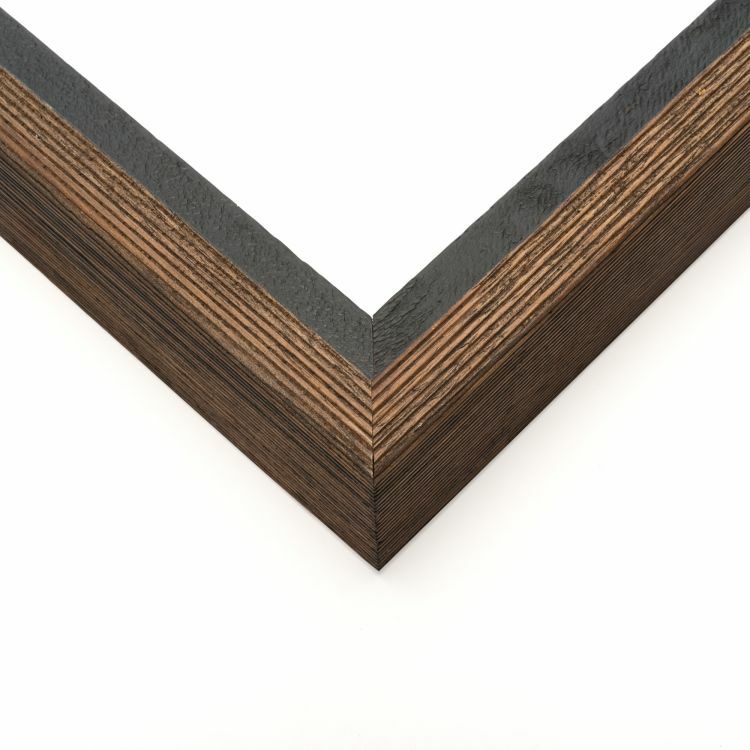 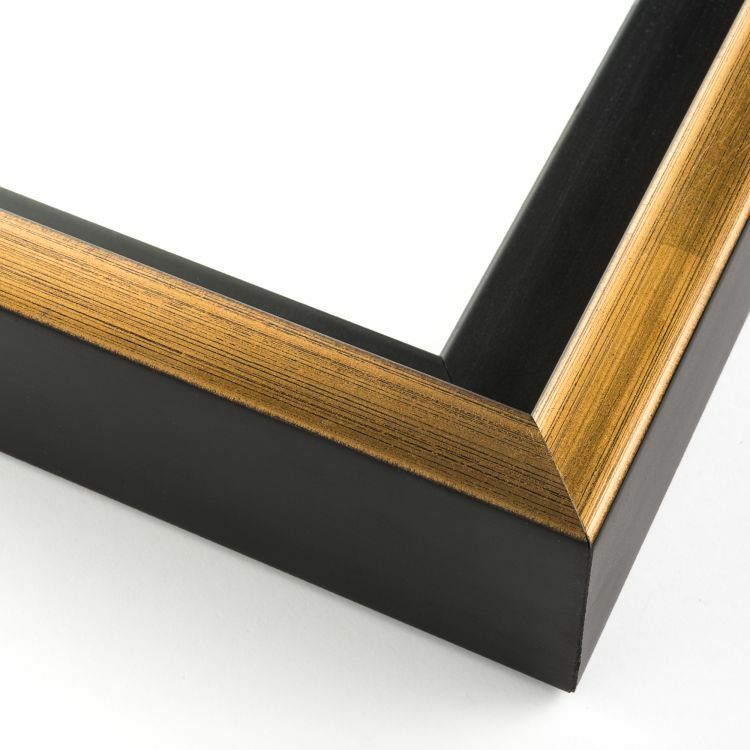 Each wood frame is handcrafted to fit your needs. That means they were made especially for you to put the finishing touches on your canvas photographs or art prints. 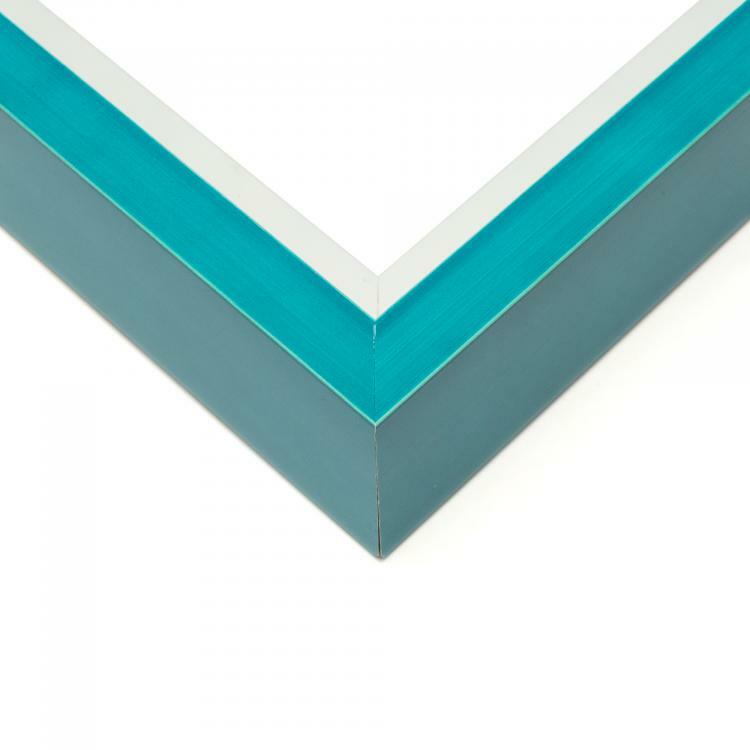 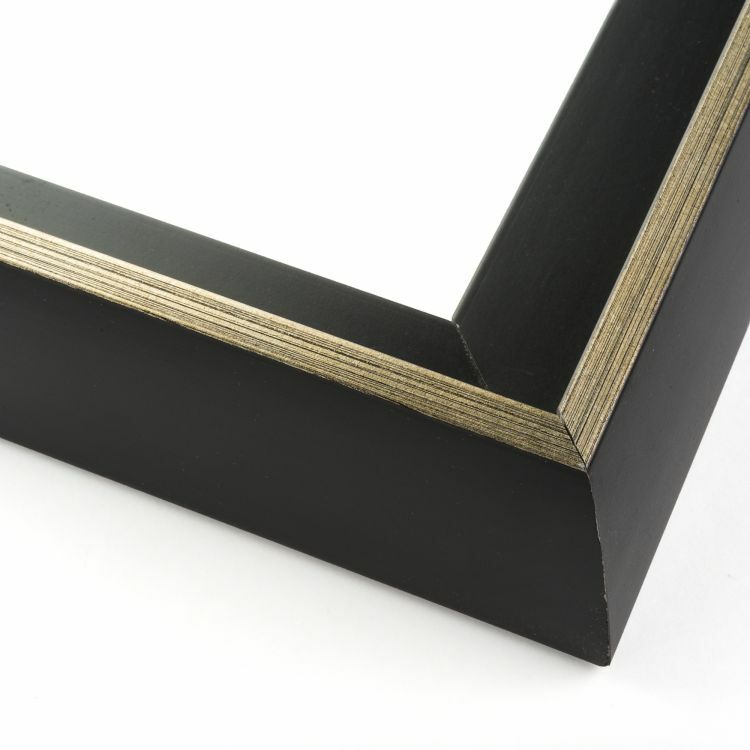 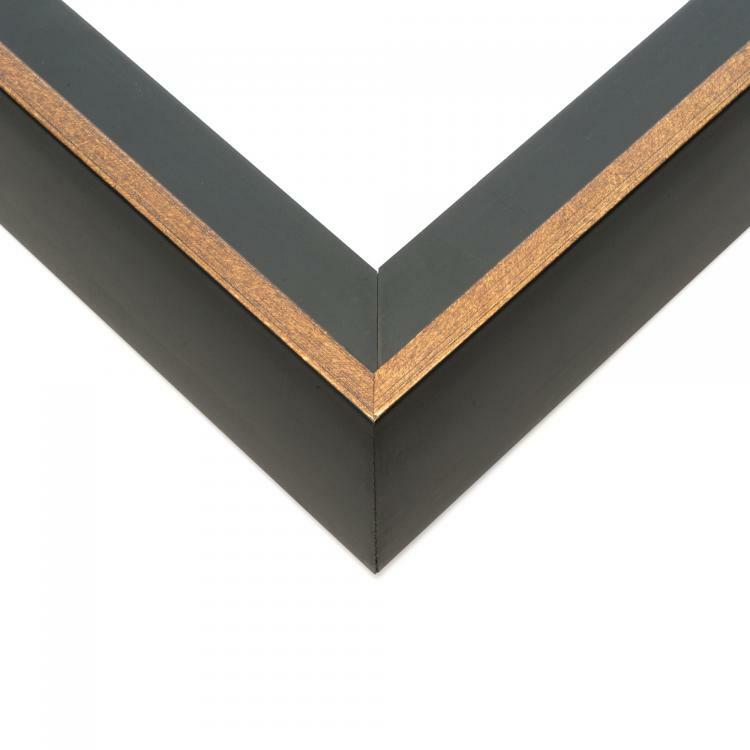 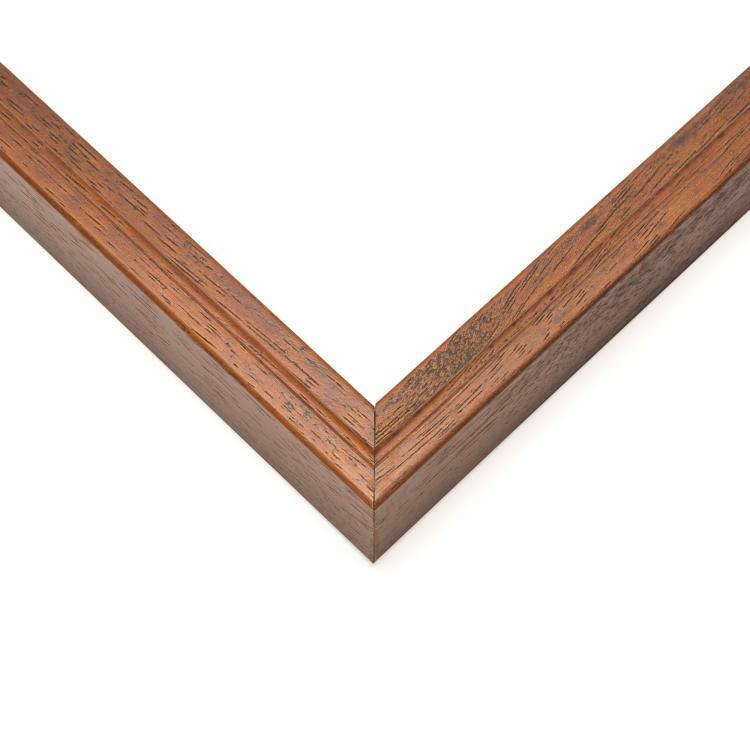 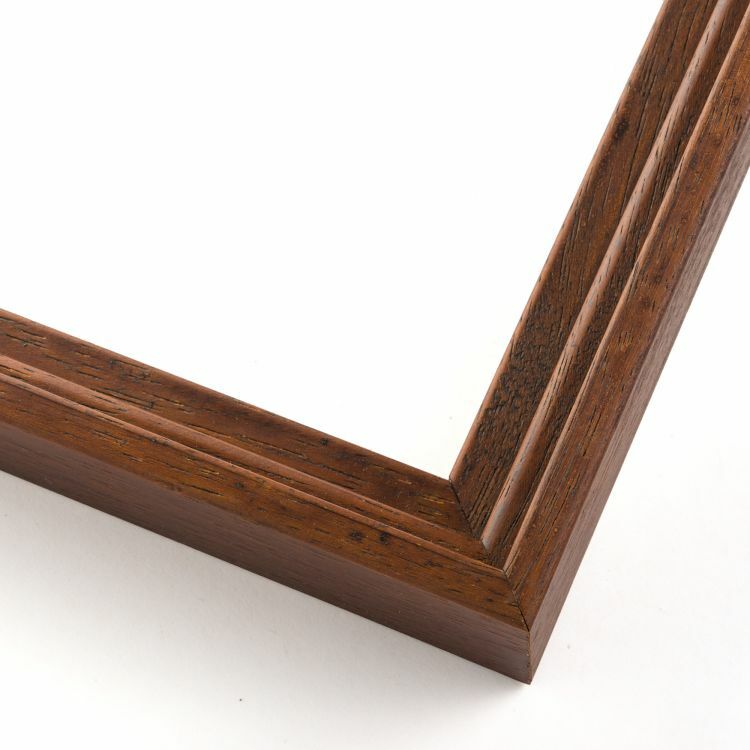 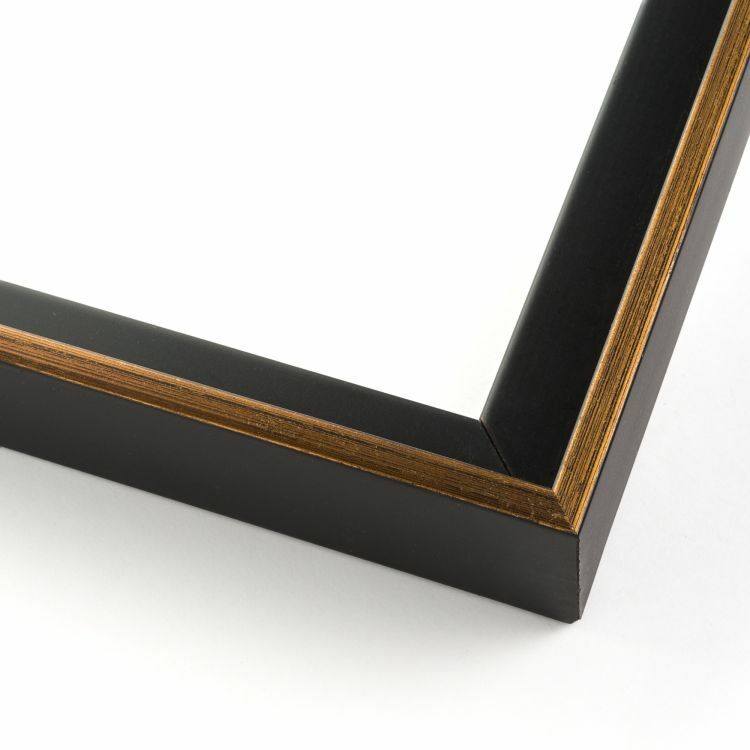 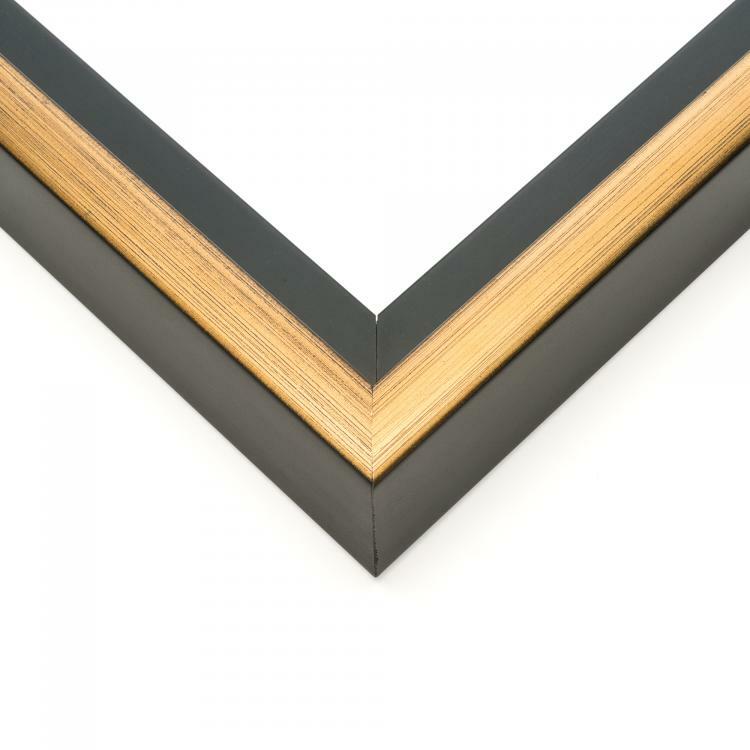 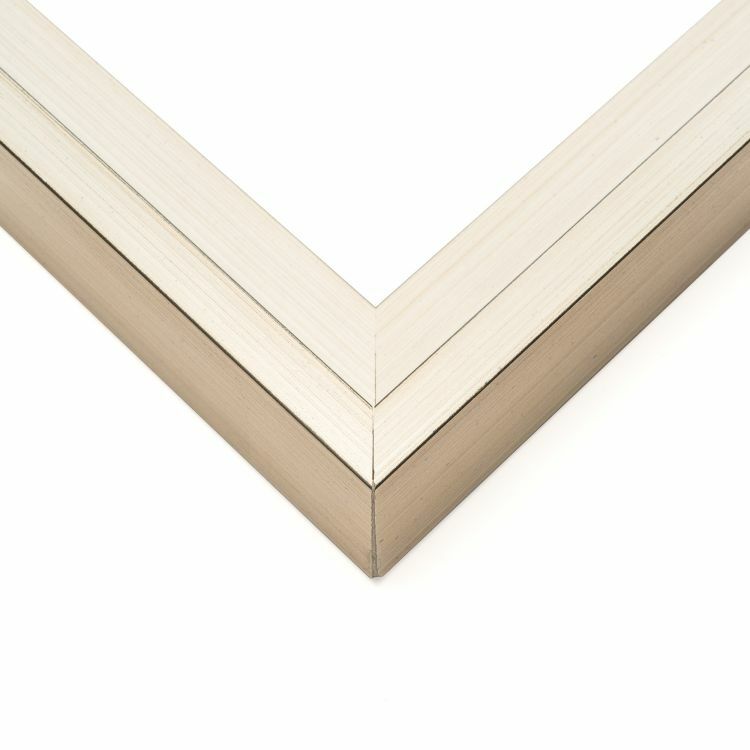 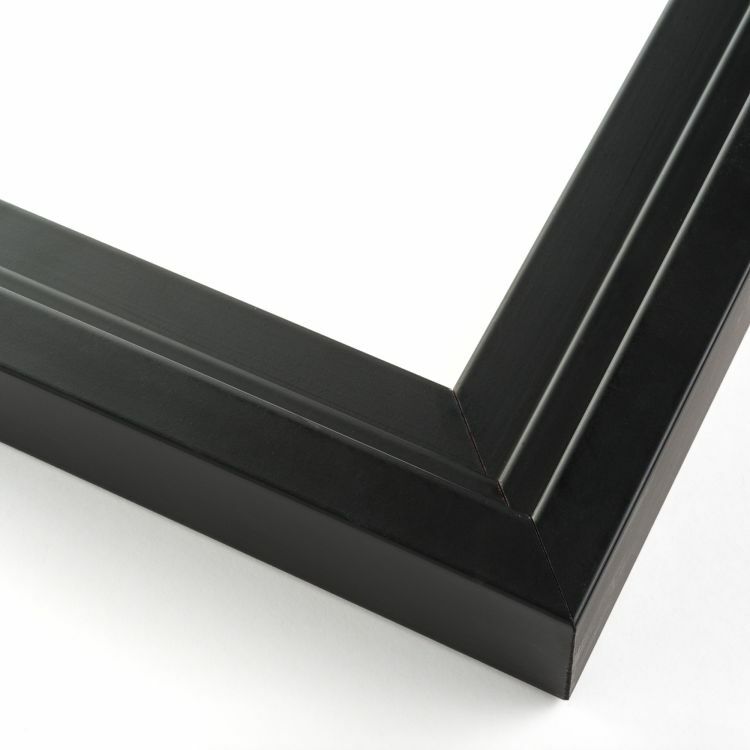 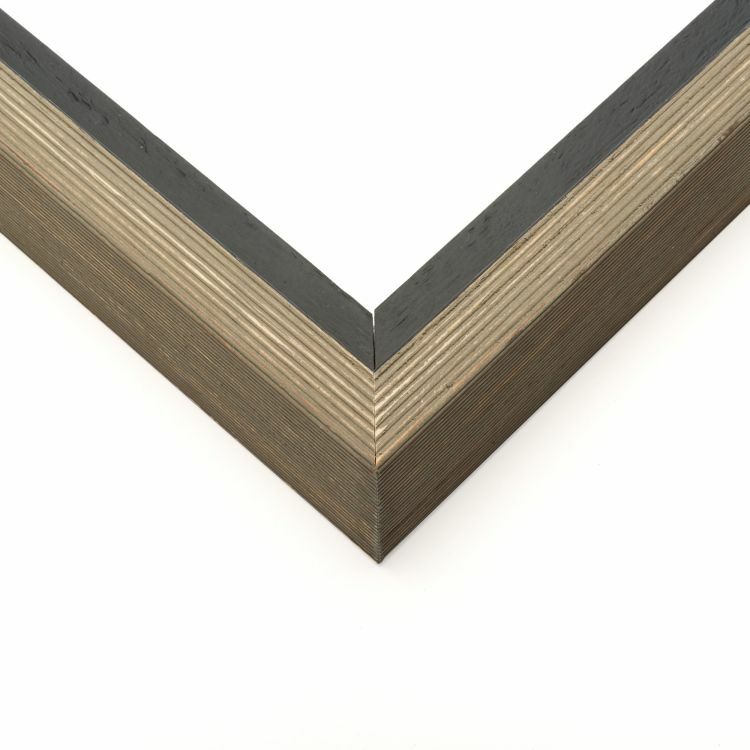 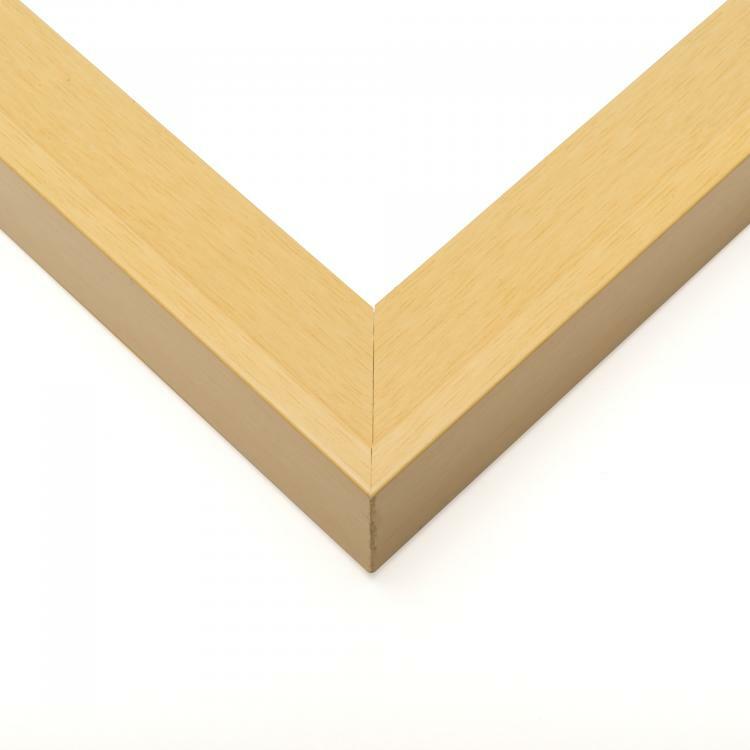 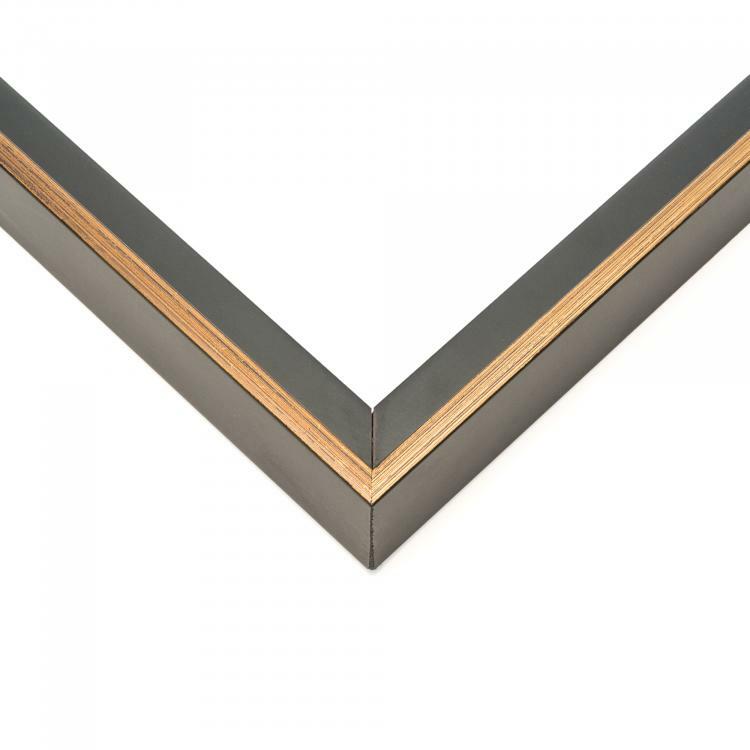 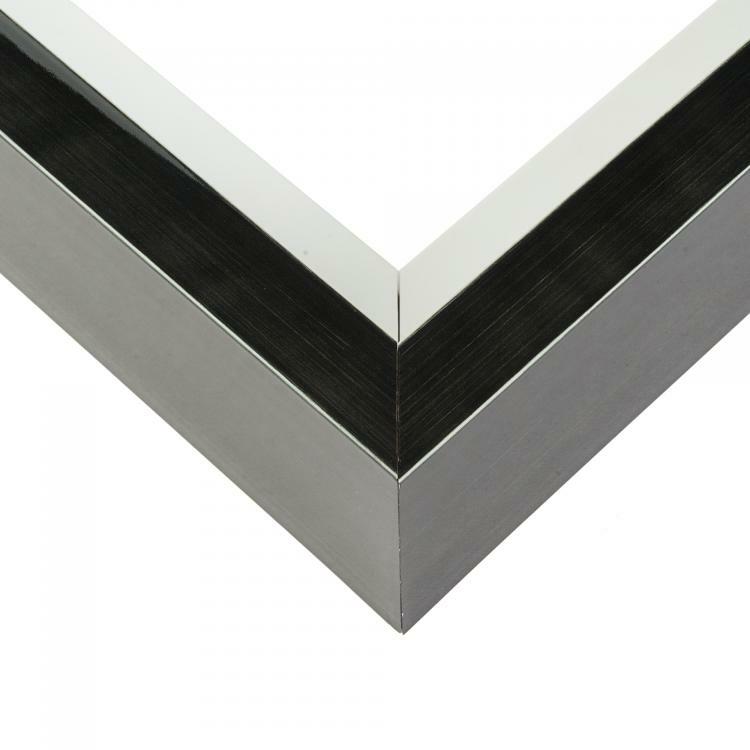 Don't settle for anything less than the best when it comes to canvas frames. 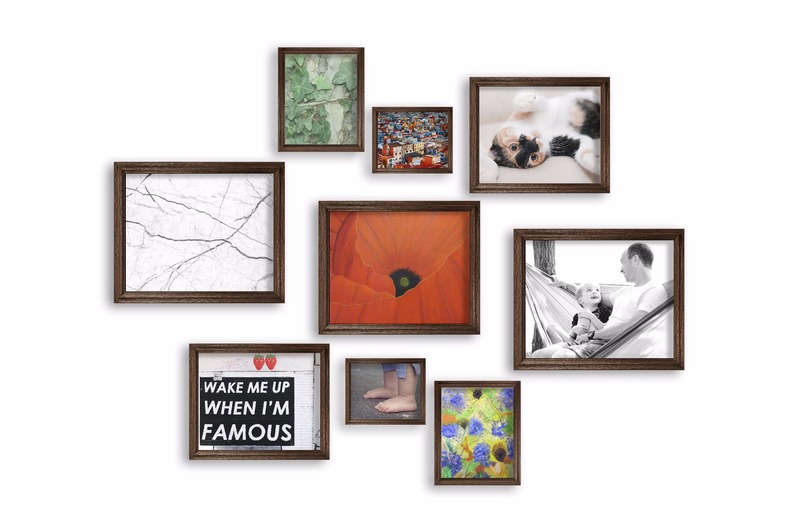 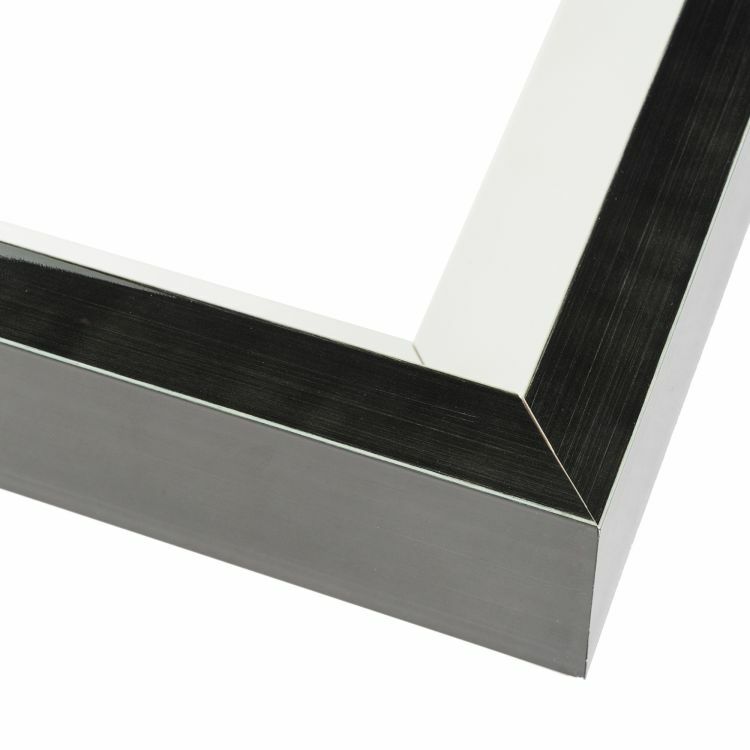 Choose from our selection of 27x40 canvas frames to find the one that's perfect for your space.